Elocution Competition on the Topic “Life & Principles of Mahatma Gandhi”. 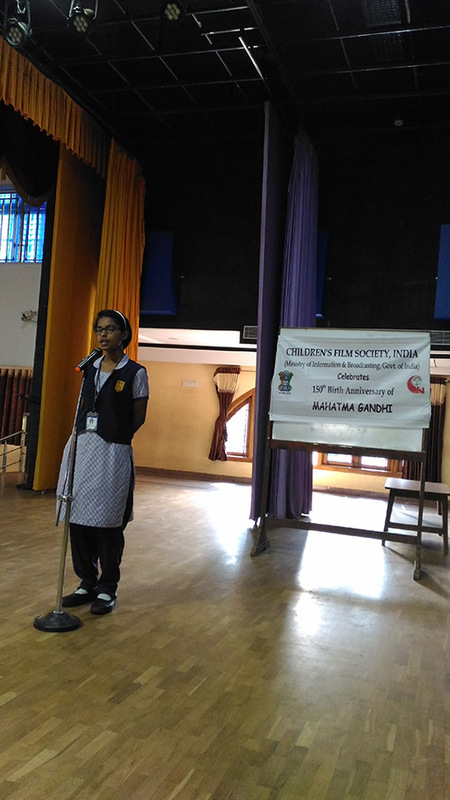 Home / Calender Of Events / Elocution Competition on the Topic “Life & Principles of Mahatma Gandhi”. 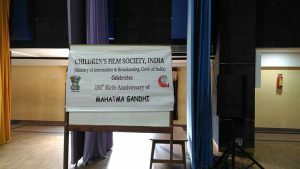 Children’s Film Society, India celebrates 150th Birth Anniversary of Mahatma Gandhi. 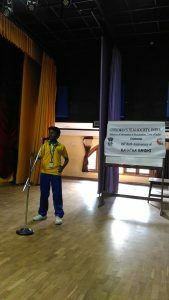 As a tribute to the great soul, an elocution competition was conducted at Montfort Matriculation HSS, St. Thomas Mount, Chennai on 06.09.18 on the Topic “Life & Principles of Mahatma Gandhi”. 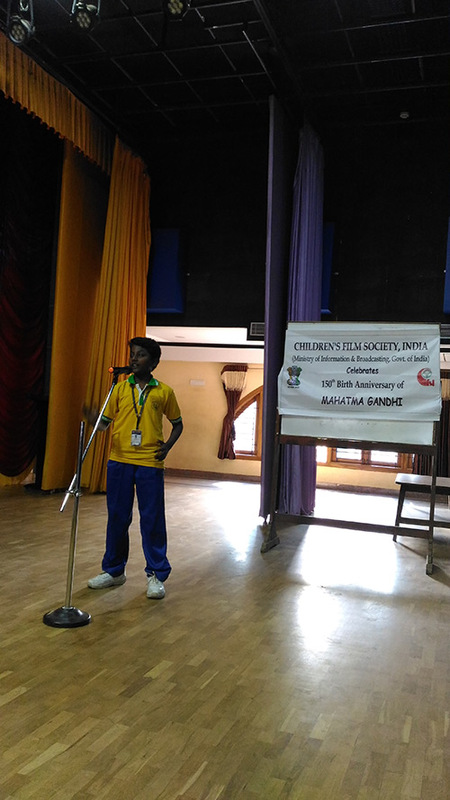 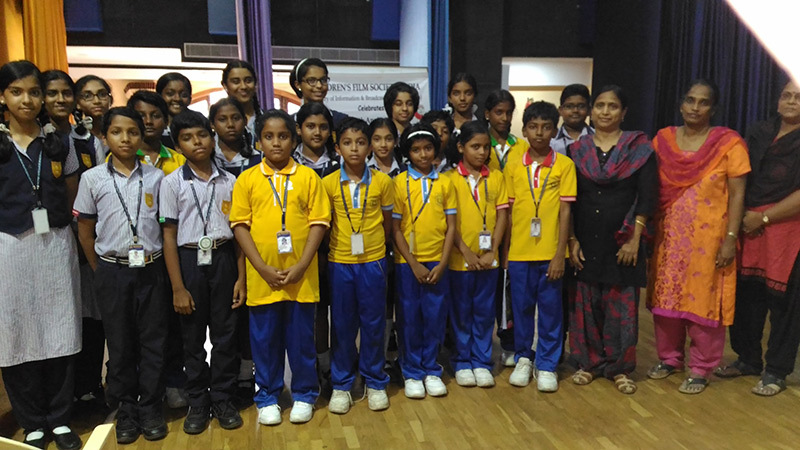 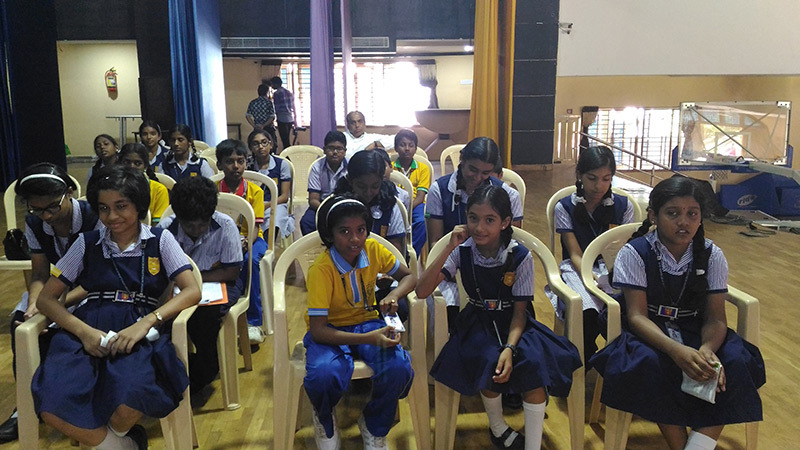 22 children participated, of which 10 children spoke in English and 12 in Tamil. 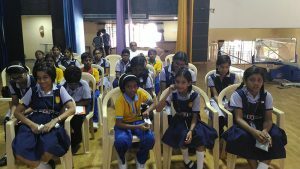 This competition was conducted to provide opportunity to children to read more about Bapuji and get acquainted with his life, principles and of course, at large about freedom struggle and the value of Independent India.